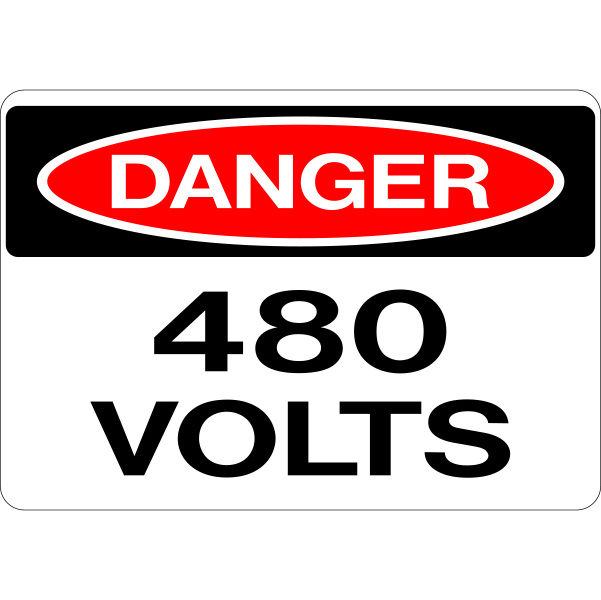 Danger 480 Volts 3 Phase voltage labels warn employees of high voltage that could cause serious injury or death. 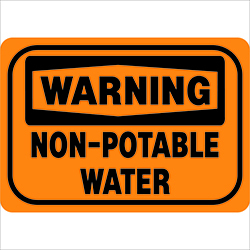 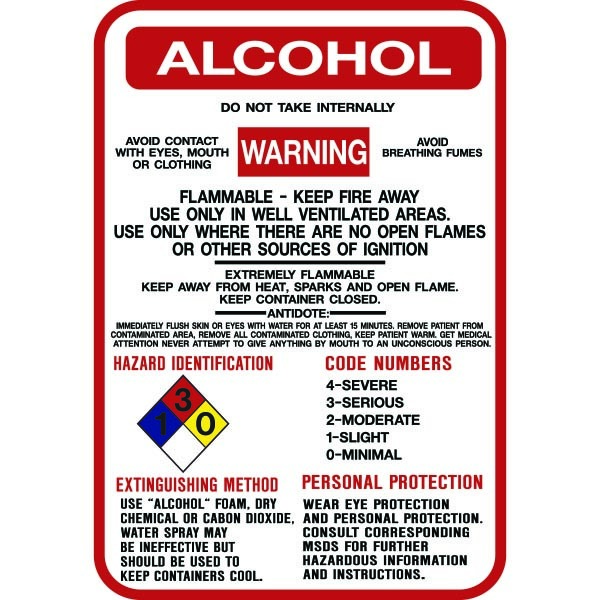 Use adhesive-backed labels on fuse or switch boxes or any surface where large signs don’t fit. 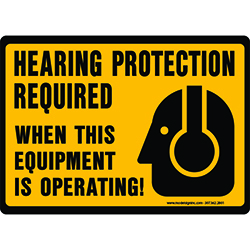 Split-back liner makes application quick and simple. 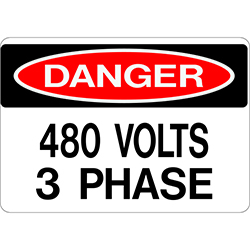 Be the first to review “Danger 480 3 Phase Voltage Labels” Click here to cancel reply.